Autodesk Professional Certification is a program for users of Autodesk products, who want to assess their skills and knowledge by examination. Successful completion of the program will give the user a competitive advantage in the job market place, by providing a reliable validation of skills and knowledge. Whether your field is manufacturing, civil engineering, media & entertainment or architecture, Autodesk Certification can help accelerate your professional development. Enhanced Skills and Recognition - Autodesk Certification provides validation of your skills and knowledge along with industry recognition of your achievements. Electronic Certificate - Once certified, you receive access to an electronic certificate suitable for printing and framing. Certification Logo - You receive the official Autodesk Certification logo for use on business cards, résumés, and letterhead, identifying you as Autodesk Certified. 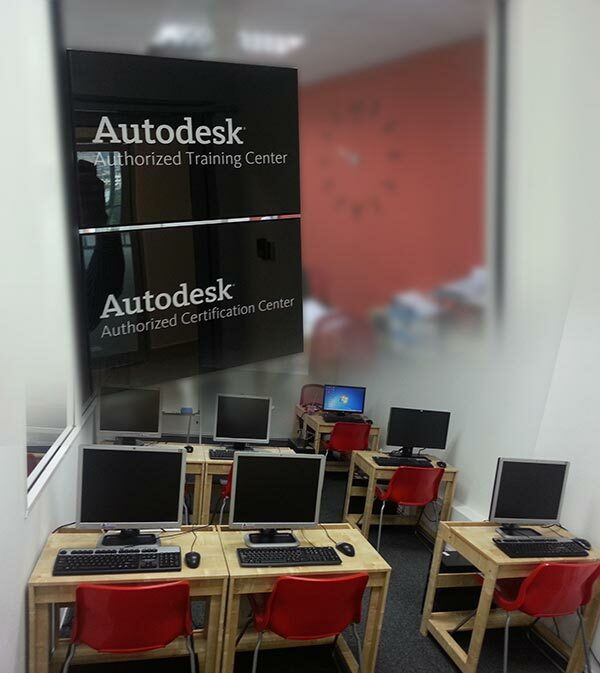 Immediate Diagnostic Feedback - Whether or not you pass the exam, you receive immediate feedback on areas to improve your Autodesk application skills. Listing on Autodesk in the Certified Users Database - Once certified, you can choose to have your contact information and certifications listed in Autodesk’s publically available database. This is an excellent way to immediately demonstrate your certification status to prospective employers. The Certification program is comprised of both multiple-choice and performance based testing. This ‘testing by doing’ approach means that rather than just answering questions about how one might accomplish a task, customers actually perform the task. All testing is done in an observed and secure environment. There are two levels of certification, Certified Associate and Certified Professional. To attain the certified professional credential, you must also pass the Certified Associate Exam.